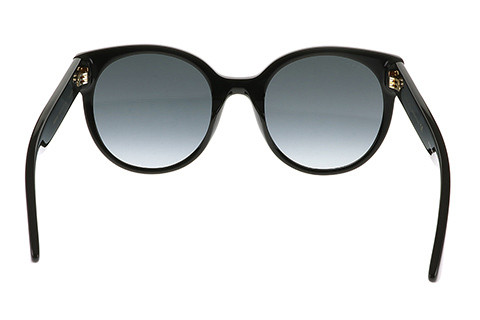 Order in next 7hrs 28mins for next working day delivery. 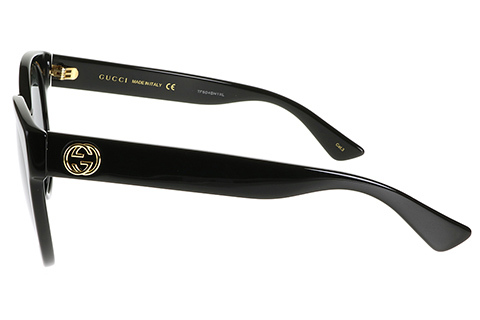 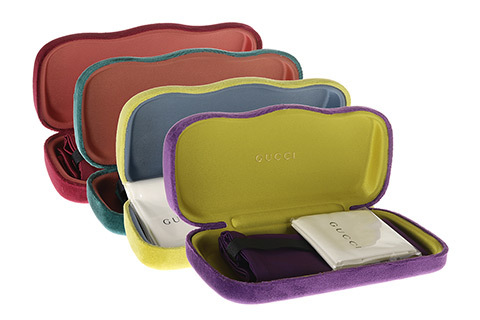 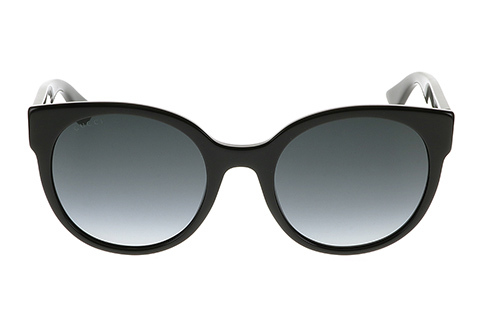 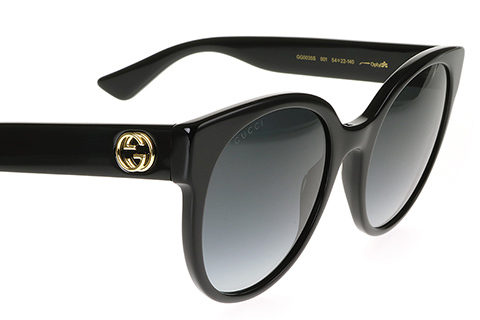 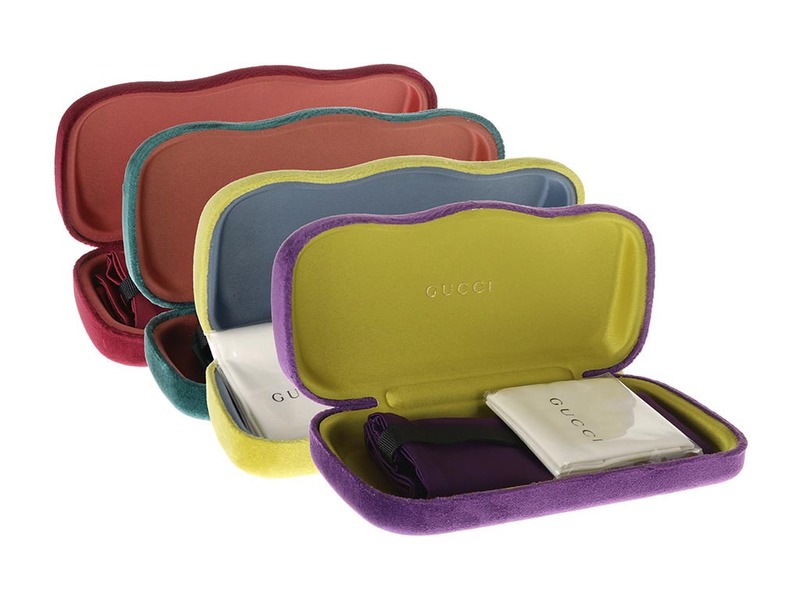 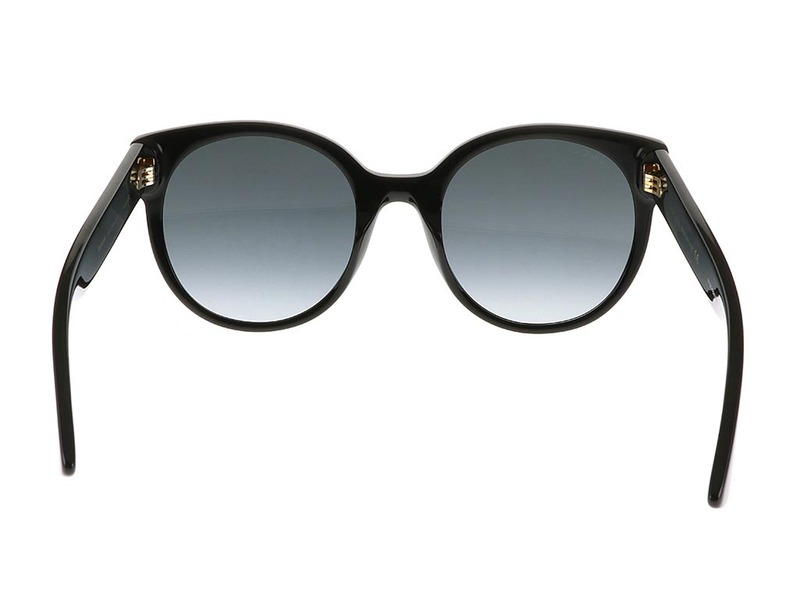 Designed by Gucci, these round sunglasses capture and celebrate the elegant style the brand is synonymous with. 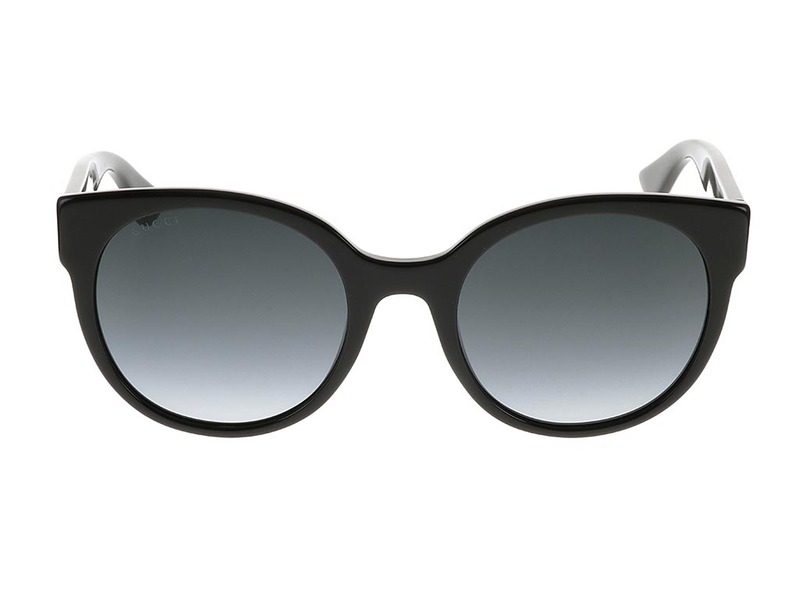 A sleek black colour scheme blends with grey gradient lenses to create a subtle and alluring effect, as well as provide full UV protection. 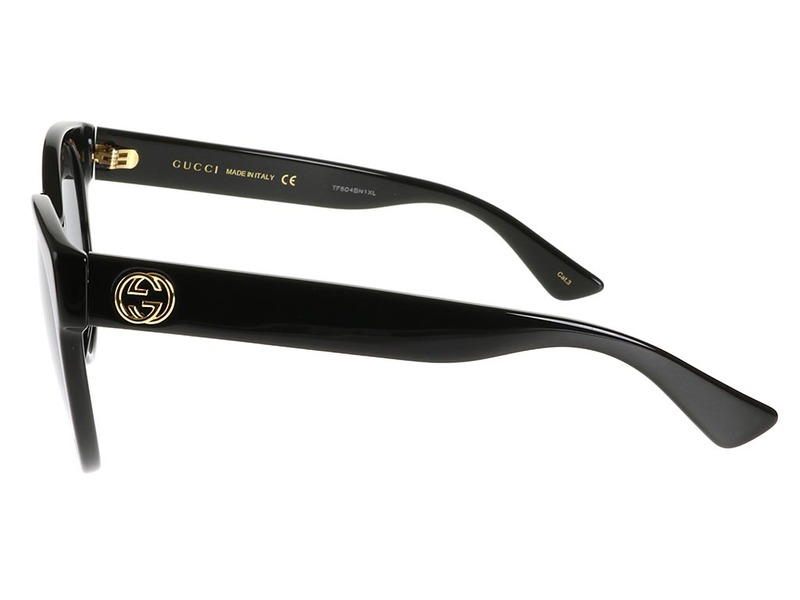 Made for a comfortable wear, and as a reliable piece of eyewear, these Gucci GG0035S women’s sunglasses are a summer essential. 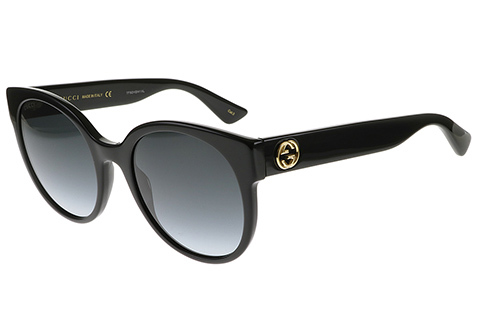 The company logo features in stylish gold metal detailing at the temples, guaranteeing the authenticity of this model. 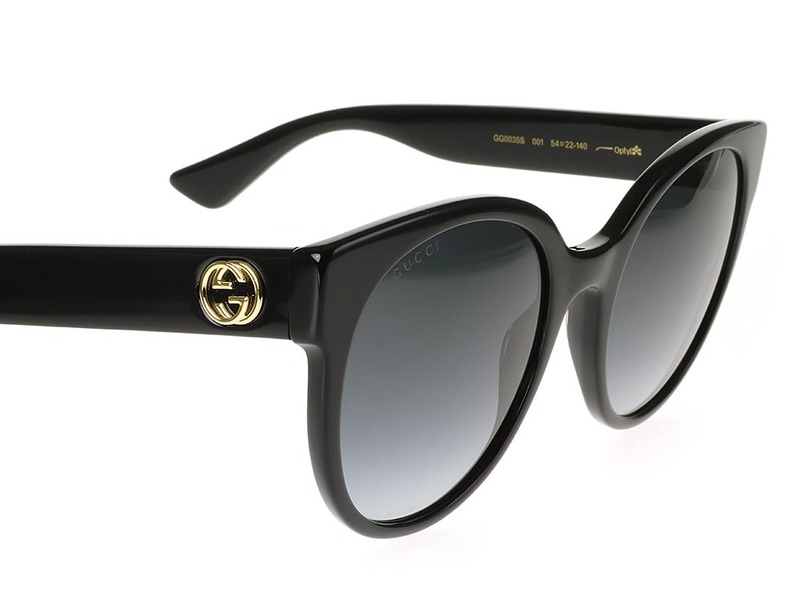 Shop designer sunglasses online at FeelGoodContacts.com for the guaranteed cheapest UK price.